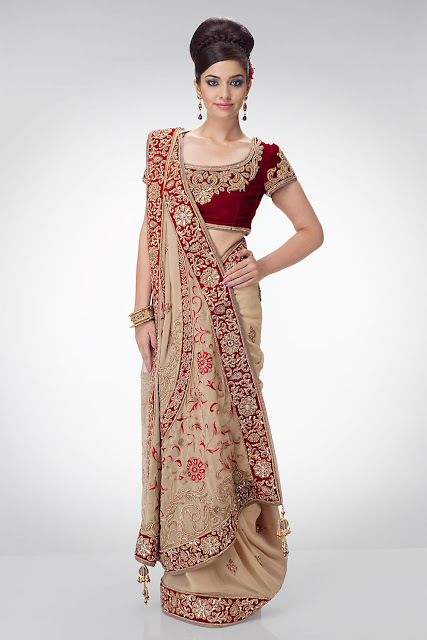 How to wear Saree Indian Style to look Slim? Absolutely Pôm has just unveiled her three winter collections, among which one is already available on her eshop! Pictures below Anna, Eva and Carla, three ranges absolutely sensuous which beautifully extend the firsts Pôm Sevestre collections. Enjoy the mixes between silks and chiffons, games of transparency and her exceptional dessus-dessouspieces. A lingerie generous and delightful to wear without any moderation!